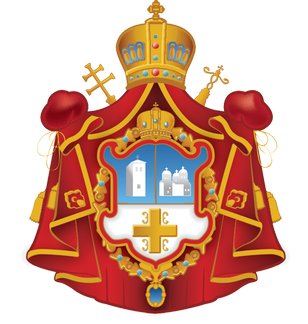 We, the hierarchs of the Serbian Orthodox Church in the United States of America, join our faithful and community leaders from across the country to express our strong and unequivocal opposition to the proposed partition of Kosovo and Metohija—our spiritual, historic and cultural heartland to which we are indivisibly bound. We also express our concern over the continued public attacks and campaign of slander directed against the bishops and clergy of our Church by those advocating partition. We remind all parties wishing to silence the voice of the Church of the relevant conclusions of the Potomac Declaration, issued at the end of the recently-held Ministerial Summit to Advance Religious Freedom in Washington, DC, which affirmed, inter alia: “Persons who belong to faith communities and non-believers alike have the right to participate freely in the public discourse of their respective societies”(7.26.2018).